Most of you are familiar with ISO file. It's a digital image of an optical disk. 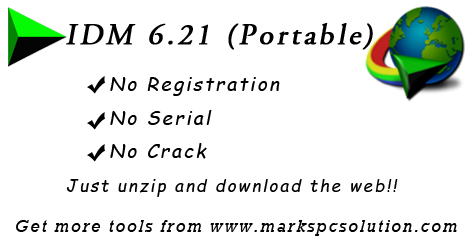 An ISO file can be burnt through Nero, Infra Recorder or other image burning tools. 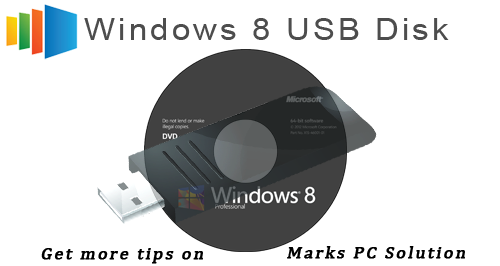 You can back up your Windows disk as an ISO image and later you can burn it to a CD or DVD. Suppose you have a notebook or tiny laptop which have no DVD drive. Or you desktop PC may not include a DVD drive. Or your DVD drive may not by functioning now. But you or your friend have a Windows disk. You can back up this disk image as ISO. 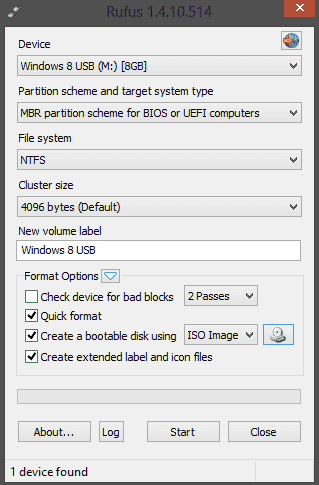 And later you can install Windows from this ISO disk trhough burning it to a USB or DVD disk. There are different tools for creating ISO files. Earlier I discussed about Infra Recorder which is capable of creating .iso file and burning it to a disk. 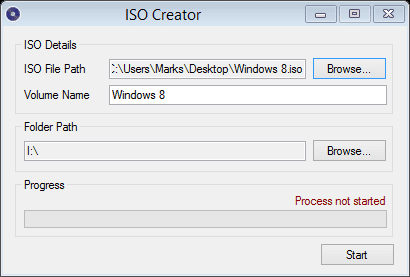 But today I would like to share a Portable ISO Creator which is just capable of creating .iso file only. 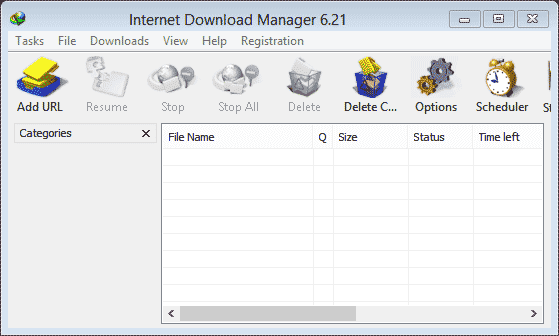 With this ISO Creator, you can create iso image of any Windows Disk, files or folders. Lightweight - 256 KB Only! First, Download the Portable ISO Creator - it's a 100% free link. Now unzip and store it in your desired location. Open the folder and double click on IsoCreator.exe to run the software. Launch the operation by hitting the Start button. Within few minutes your task will be finished and you will get a confirmation message! If you face any problem while creating ISO image of any disk, please knock me . . . Whether you're using Facebook or Google Plus, you have an unique numeric identity number. If you're a Google Plus user, you must notice a number in your profile URL unless you haven't got a username from Google. But Facebook automatically gives you a username after opening account. And thus your numeric ID is hidden from Facebook Profile URL. But you may often need to use the numeric ID of your Facebook account. 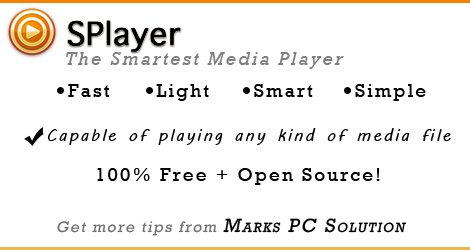 If you are an apps developer, or using social plugins for your site, you may need to use your numeric ID. 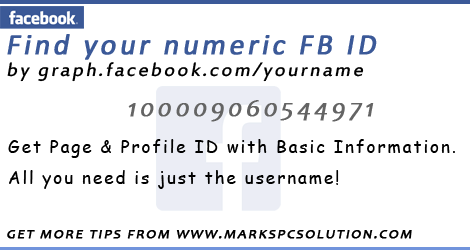 Today I'm gonna share an easy way to find out the numeric ID of your Facebook account. "id": "100004080544971", "first_name": "Jolley", "gender": "male", "last_name": "Roberts", "link": "https://www.facebook.com/jolley.roberts", "locale": "en_GB", "name": "Jolley Roberts", "username": "jolley.roberts"
There are many other sites where you just need to submit your username and they will show you the details. But sometimes, if their server is down, you may not be able to use them. And there is also a little chance to get trapped by phishing sites! So, I think, using the graph is better. I'm familiar with a site which you can trust - Find your Facebook ID. In this site, you have to input your username. Then hit on the button - Lookup Numeric ID. Finally, it will display your name along with the numeric ID. Adobe Illustrator can be compared to a programming tool in that sense, it provides a lots of ways to customize your graphics works. It provides so many designing options which you hardly get in other graphics tools. In this lesson, you will learn how to create amazing brushes within few minutes! Today I'm gonna talk about how to create custom brushes - Scatter Brush, Art Brush & Pattern Brush. After creating these brushes, you can use them as borders for different shapes such as triangle or oval etc. Note: This tutorial applies to all versions of Adobe Photoshop. However I've prepared this tutorial using Illustrator CS6. Run Adobe Illustrator from your PC. Now look at the tools panel and find the Paintbrush Tool (See the image on the left). I will create two little objects with this tool which later will be used to create awesome brushes. Go to the File Menu > New > Create a new document of any size. Hit on the Paintbrush Tool and draw an object (I sketched something like a leaf) as shown in the image below. Press Alt key and drag it to create a copy of it. 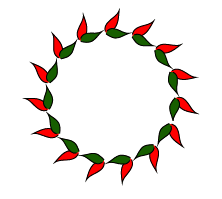 Now select the second leaf again and rotate it, place it over the first leaf so that they look like attached. Again select the first leaf > Double click on Fill Color from the bottom of tools panel > Choose Red. Similarly, select the second leaf and choose green color for it. Now the first but the difficult part has been completed. Now you're ready to have fun in the next step. You will be able to create brushes from the above leaves. First, make sure the brush window is open on your document. Or go to the Window menu and choose Brushes. Before creating shapes, make sure your fill color is white. So that you can clearly understand the effects of different brushes. 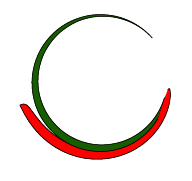 Now choose Ellipse Tool (Oval) from the shape. Press Shift key and draw a circle. Now go to the brush window and Apply your newly create Art Brush. The circle will look like as below! Create another circle. And this time you should test the pattern brush. In this way, you can also apply this trick to different shapes such as triangle, star, rectangle etc. Here I've just illustrated a simple example of customizing the brush. 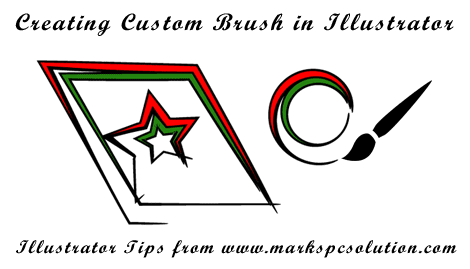 In this system, you can create numerous brush designs. And can you imagine how much designing options are available in whole illustrator? Simply I've no idea. There could be millions!!! 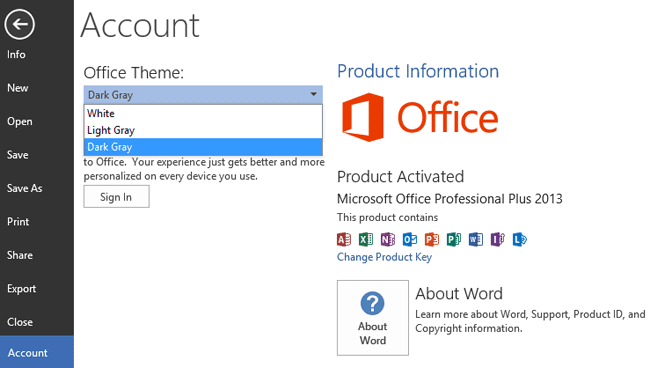 Just 2 days ago, I shared Office 2013 Activator. And from now, you will get tips on Microsoft Office 2013. I'm gonna start with a little trick - customizing the office theme. 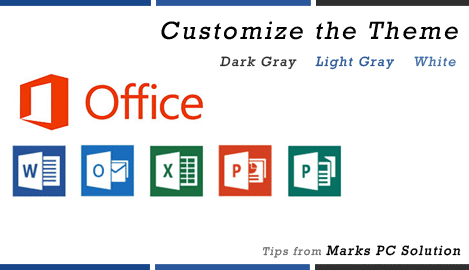 Microsoft Office has 3 themes - Dark Gray, Light Gray and White. And you can choose one which you prefer. By default, you will get the light gray or white theme. But I don't like them at all. Because both of them looks somewhat like blue. My choice is dark gray. And I really like it. Because this will protect your eyes from light. But in light gray, you may feel too much light. You can also change Office 2007, 2010 theme. But in these versions, you will not find the term Theme. You will get Color Scheme there. Find out more . . .